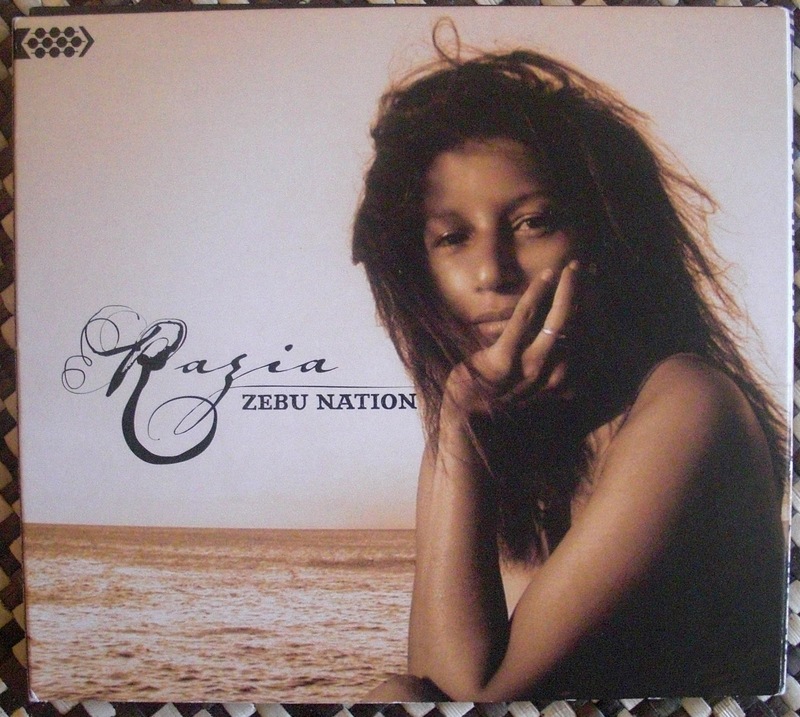 Razia Said's CD, Zebu Nation was created to raise awareness and benefit the preservation of the rainforest in her native Madagascar, specifically the region to the northeast known as MaMaBay (area comprised of the Masaola and Makira forests, and the Antogil Bay). This region is protected through a WCS (Wildlife Conservation Society) initiative, and several WCS team members were at the launch, including Lisa Gaylord, Country Director for WCS/Madagascar, who oversees WCS’s program activities in MaMaBay. New Yorkers and visitors to New York may know the incredible Madagascar! exhibit at the Bronx Zoo, inaugurated in 2008, in the former Lion House. The exhibit features an incredible mix of Madagascar endemic flora and fauna such as the ring-tailed lemur, radiated tortoise, giant crocodile and a unique mammal, the fossa. Madagascar is one of the most ecologically diverse places on earth, and some animals can only be found there. Lemurs, for example, are primates found only on Madagascar and the Comoro Islands off the coast of East Africa. Unfortunately, over the years, deforestation has been intense and WCS is trying to preserve at least some of what is left. Razia Said was born in Madagascar; she left at the age of 11, and attended school in Gabon (West Africa) and France. She started singing at the age of three. However, before becoming a full-time musician, Razia obtained a doctorate in Pharmacology, and worked in fashion. modeling, and acting, in France, Italy, Spain and Indonesia. Her first recorded songs were in an R&B/Jazz/Pop style, in English. During a family visit to her family in Madagascar, in the MaMaBay region, she met with members of Njava, a locally renowned band, and embarked on the path of using her native rhythms and instruments, and singing in her native language. While recording in the island, she noted the environmental damage occurring in Madagascar, because of climate change and the "slash and burn" style of agriculture. One of the songs in Zebu Nation, "OMama" is in tribute to her grandmother. In Razia's words: "The whole world needs to know and help;it's a common cause to the planet considering Madagascar represents 1% of the world's biodiversity." Currently, Razia is once again in Madagascar as one of the organizers of a concert promoting a message against illegal logging. Ebony and rosewood are the most popular species that are stolen. 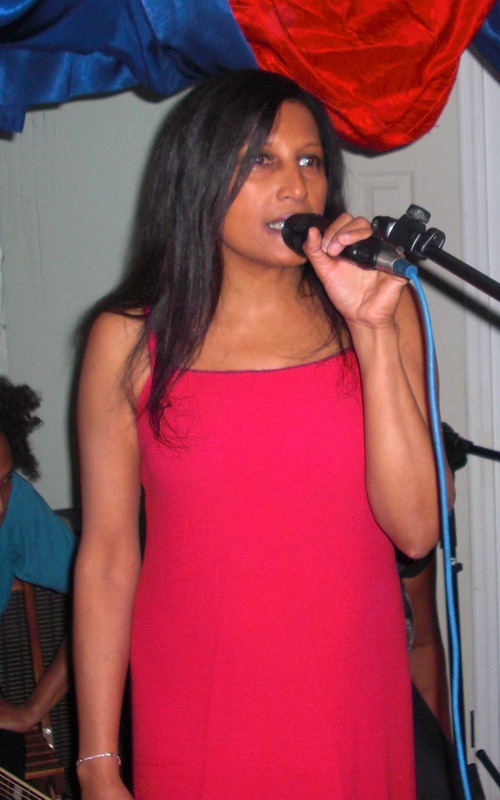 Razia currently lives with her spouse, Jamie Ambler, in Harlem, New York City. Notes: Listen to songs and see photos of Razia in Madagascar, along with Malagasy musicians, at www.raziasaid.com. You can hear a sample of Yo Yo Yo here. Razia Said is on Facebook. Other members of the WCS team present at the launch were Edith McBean, WCS Board Member, Helen Crowley, former WCS/Madagascar Country Director, and Caleb McClennen.